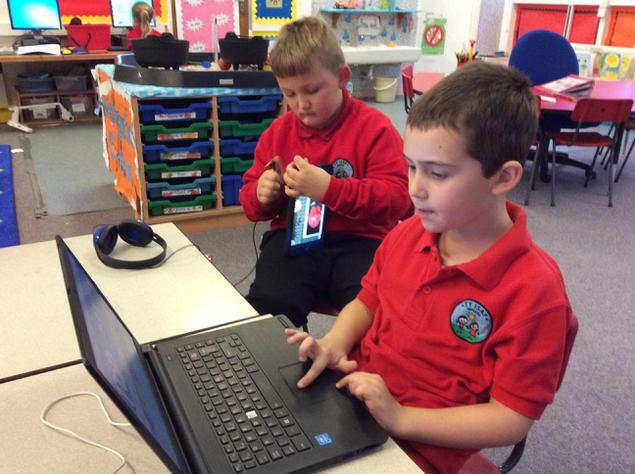 ICT Club is with Mrs Owen and will take place on Tuesday's 3:30-4:00, for year 2 children. 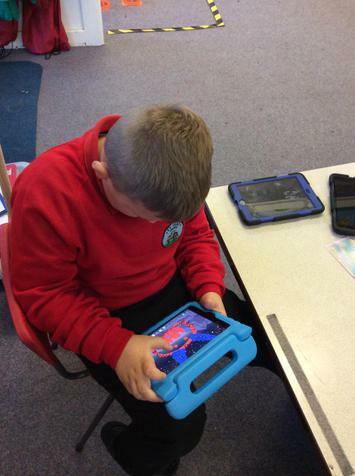 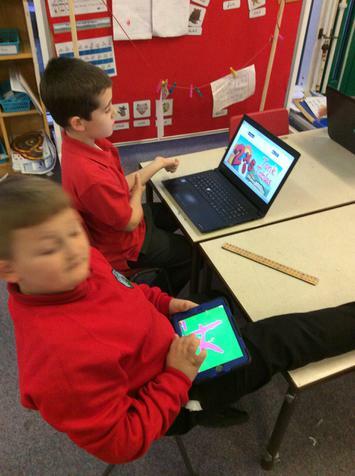 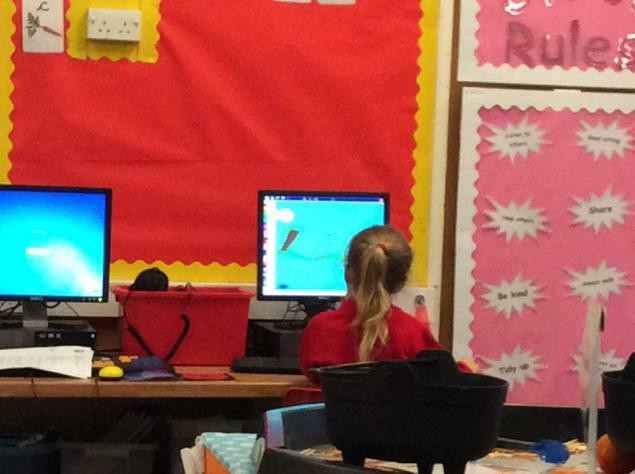 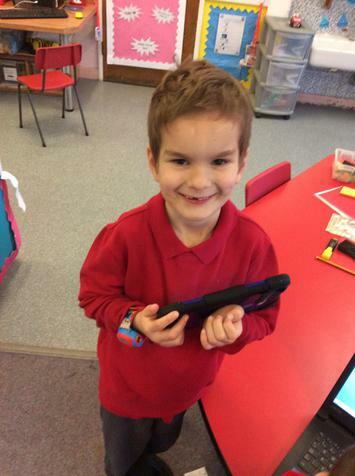 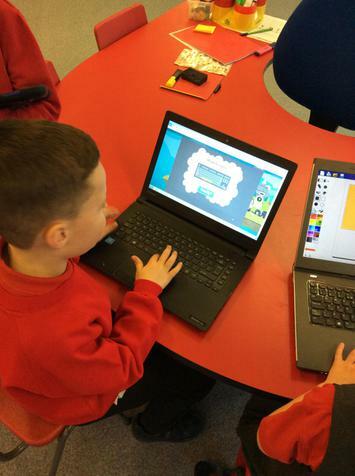 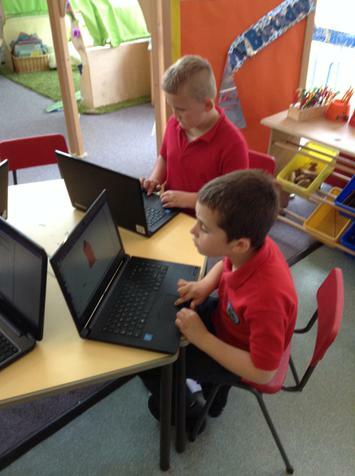 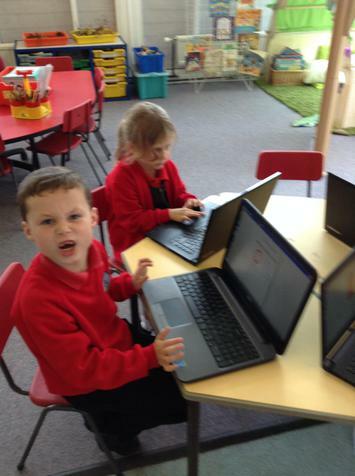 We have fun developing our ICT skills, through games and programmes. 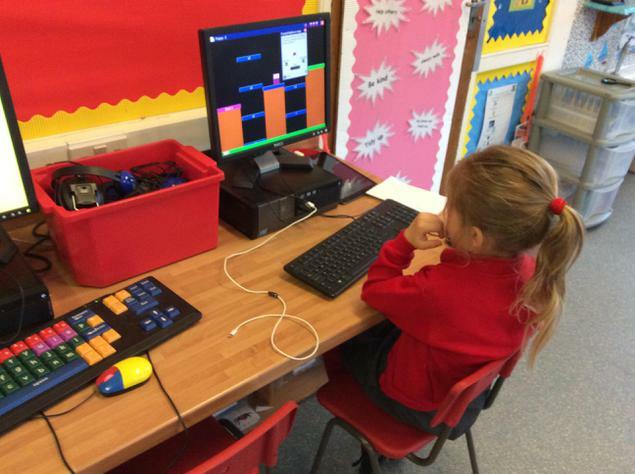 using ICT equipment and programmes that the children will have access to in their classrooms. 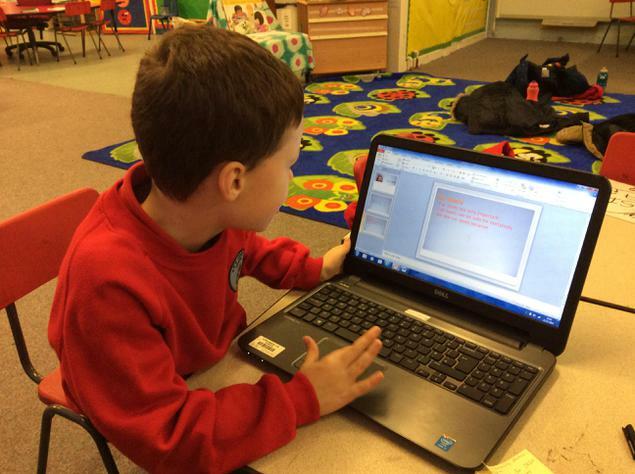 Children will be dismissed through Twmbarlwm doors. 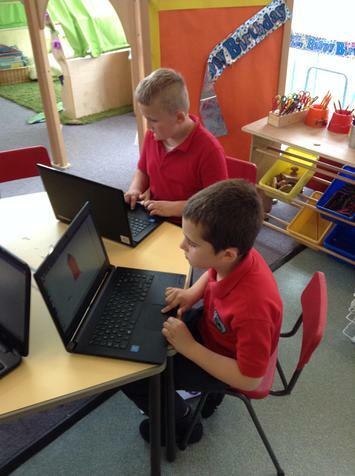 Keep your eye out for photos of the children throughout the term.